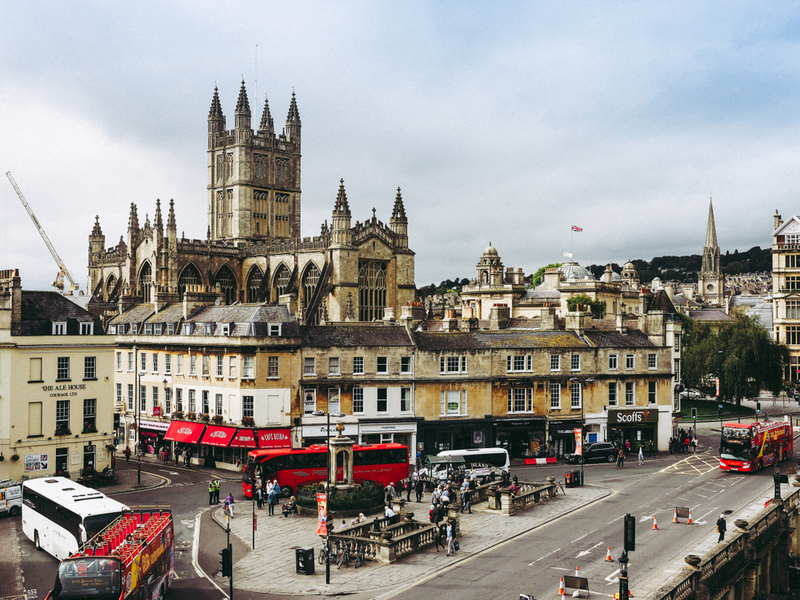 Bath & North East Somerset Council is set to hold a specially convened cabinet meeting in March to discuss its proposals for a Clean Air Zone (CAZ) in the city. The meeting, set to be held on Tuesday March 5, will consider a report currently being prepared on the suggested charging zone after the council consulted over 8,400 people about the proposals late last year. Under the plans, the council is planning to impose a Class D charging zone in the centre of the city by the end of 2020, which would require commercial drivers to Euro-6 standards for diesel and Euro 4 standards for petrol to avoid being charged. Cllr Bob Goodman, B&NES Council cabinet member for development and neighbourhoods, said: ‘The cabinet is meeting in March, as we said we would, to make a decision about the next stage on a proposed clean air zone. ‘Obviously since the consultation ended it has taken additional time to consider all the responses to this crucial issue facing our city and wider area. The council is currently considering the CAZ after it was one of 28 local authorities told by the government to reduce its NO2 emissions by 2021. After the six-week consultation surrounding the proposals received unprecedented attention – with 20% of responses arriving in the last few days – the council advised last December that it would need more time to undertake further modelling work and consider all the feedback it had received. Themes that emerged from the consultation included concerns about the boundary of the zone, impacts on specific groups of people and potential mitigations. B&NES Council has also organised a roadshow for commercial vehicle operators to find out how they will be affected by the CAZ, the day after the cabinet meeting is set to take place. The free Clean Air Roadshow, which will take place at Bath Racecourse Ground on Wednesday March 6, will provide several workshops for workers to help them prepare their fleets for the potential CAZ. Topics that will be discussed at the Clean Air Roadshow include options for renting, leasing and maintaining alternative fuel vehicles, the Clean Vehicle Retrofit Accreditation Scheme (CVRAS), and insight from HGV and van operators already using alternative fuel vehicles. Manufacturers will also be present at the roadshow for operators to find out more about the latest technology and vehicles available on the market.